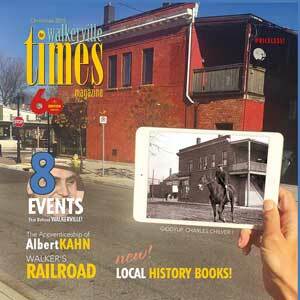 This is the online archive of the popular local history publication, The TIMES Magazine, originally The Walkerville Times, launched in 1999. Stories from the Border Cities- this section features Al Roach, Margaret Stokes, Bonnie Nelson, Stan Scislowski, among others. 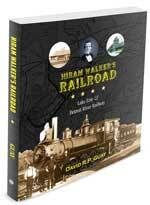 Read about the History of Walkerville, Crime in the City and more! 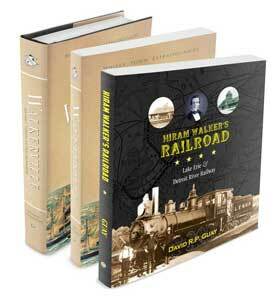 Few people in Walkerville know much about Hiram Walker, the fascinating man whose vision shaped an industry and a model town. At least not until they scroll through this section of our Web site. Ford City, Maxwell- Chrysler, GM, Seagraves Firetrucks, Lincoln Toy factory- they all owe at least part of their existence to Walkerville- this section tells the rest of the story. Windsor, Sandwich, Detroit, Ford City- a colourful historical tour of The Border Cities- featuring lots of great photos and recollections. We've profiled the people and places that make this region unique-everything from bars to churches. This region has witnessed its fair share of athletes, including Olympians, professional ball players and mentors. Read stories that have appeared in previous issues of The Times.